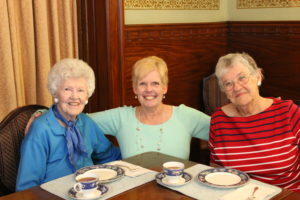 Welcome to Davenport Memorial Home’s new home online! 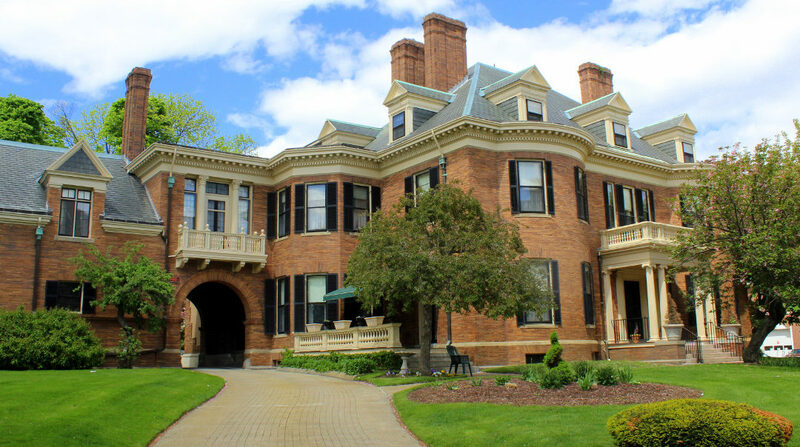 Here, you will be able to stay up-to-date with some of the latest events at Davenport, see photos and learn more about our beautiful building and grounds. It is truly like a family at Davenport and we look forward to sharing all the latest here on our newly launched site!